Create a walk in your community! 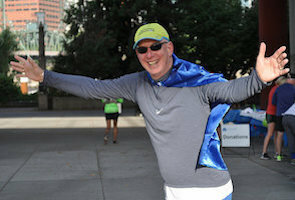 You can help improve lung cancer outcomes! 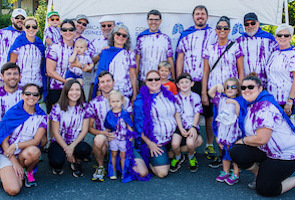 Your participation and fundraising in a DIY Community Walk benefiting the Lung Cancer Research Foundation builds awareness and helps fund vital lung cancer research programs. 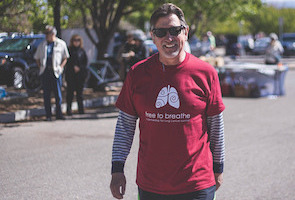 Not near a Free to Breathe event but want to participate and fundraise? You can host a DIY Community Walk any time, any place, anywhere to support those affected by lung cancer. Pick a date and time that works for you and then seek out a scenic path, use the high school track, or just pick a neighborhood to walk around. Create a FREE page for your event for your DIY Community Walk and invite your family and friends to register for FREE through your page. If someone you know has already formed an event, simply click on the "join a team" button above and search for the event you would like to join. ​Looking for a Free to Breathe Walk? Find an event here.